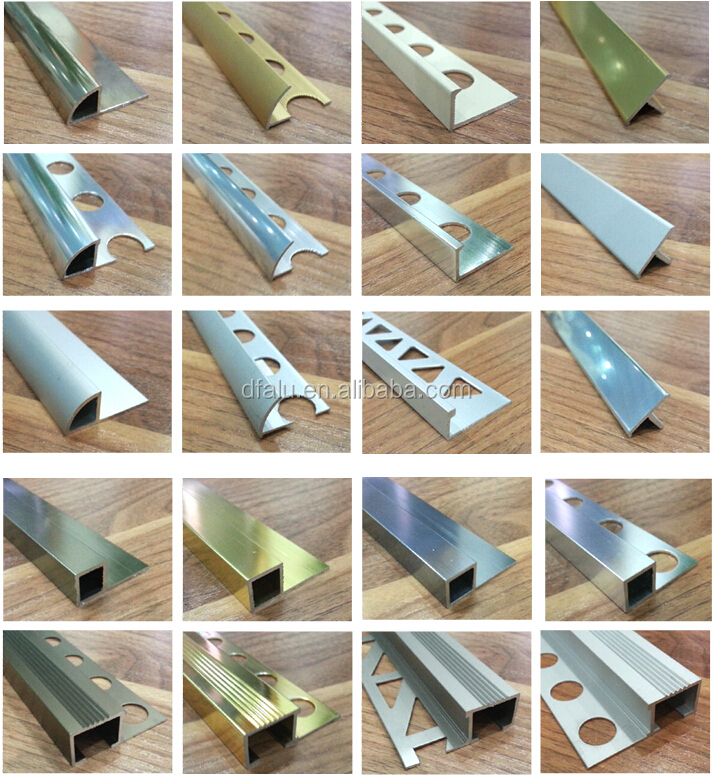 Gortal offer different types for clients to choose:Listello border trim,T-shape transition tile trim,round corner round edge tile trim,movement and expansion joint,Carpet trim,Cove trim,L-shape corner trim,step edge trim,stair nosing trim,transition cover trim and so on. 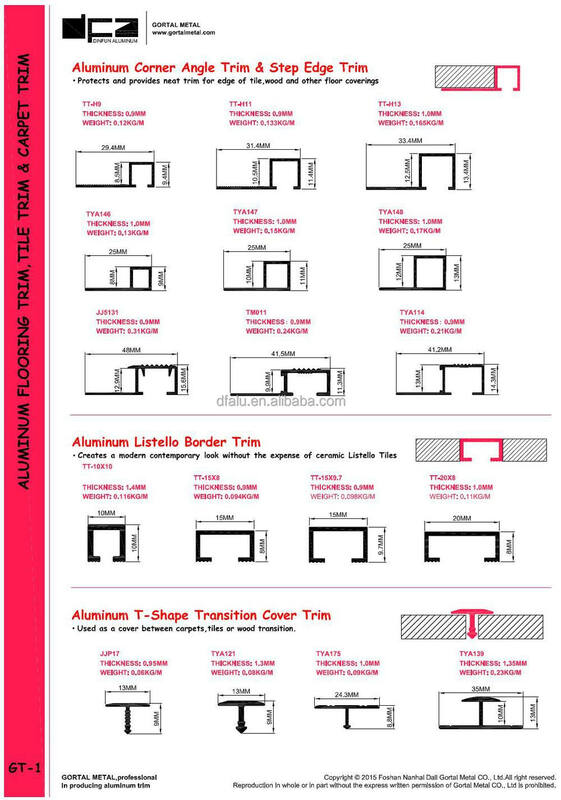 Provides protection for tiled surface against chipping and wear,creat a border or decorative strip,have a widely using of decoration, protecting, connecting, covering for any tile using. 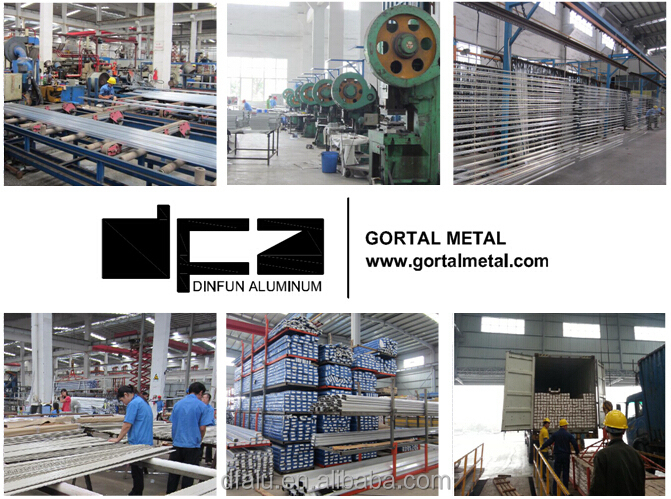 Gortal metal Co.,Ltd trims making from high quality aluminum alloy with various designs and surface treatments can satisfy your any purpose and place of using. 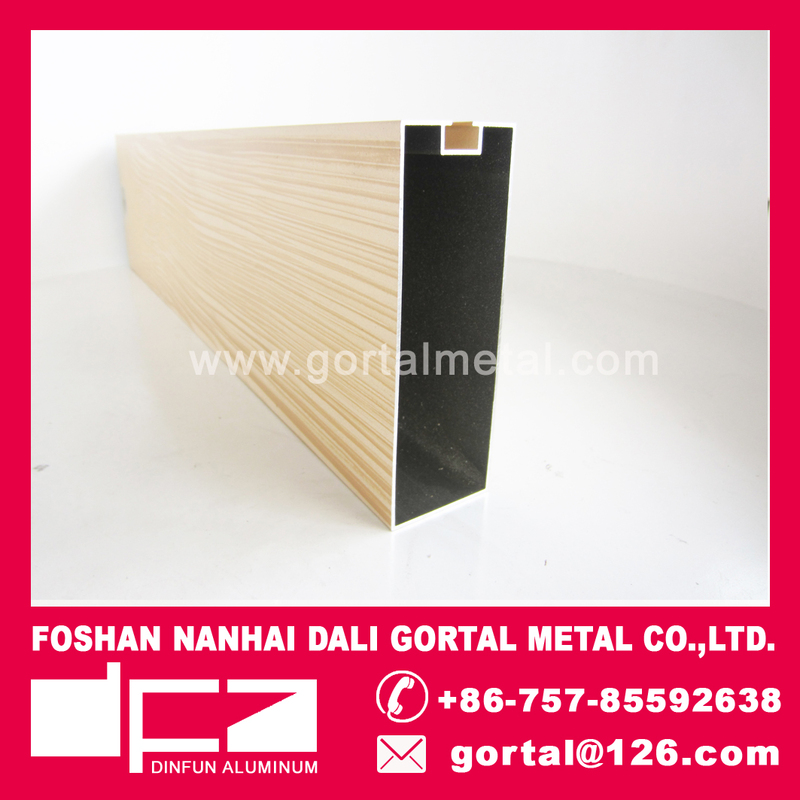 Gortal offer different types for clients to choose:Listello border trim,T-shape transition tile trim,round corner round edge tile trim,movement and expansion joint,Carpet trim,Cove trim,L-shape corner trim,step edge trim,stair nosing trim,transition cover trim and so on. Photos for reference, packing can be customized. 2. 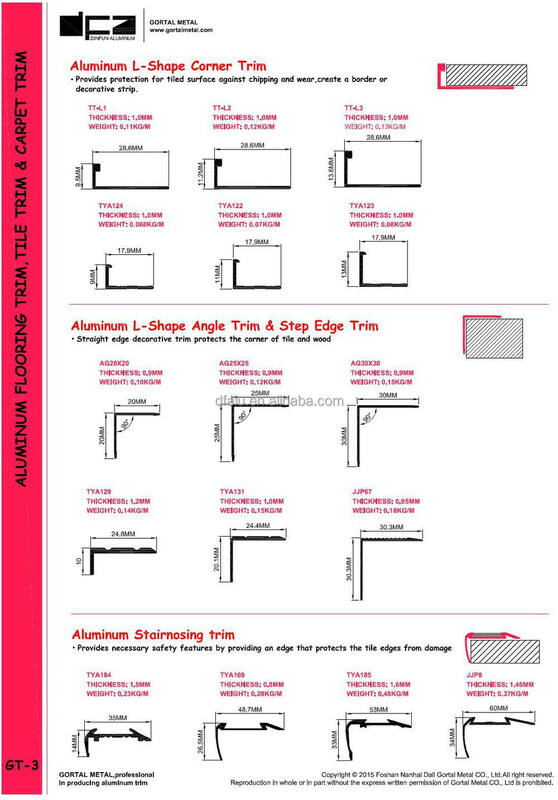 Operable trade and payment terms such as FOB, CIF, EXW and T/T, L/C. 4. Different products consolidation container loading available. 6. Any length and processing is customized. 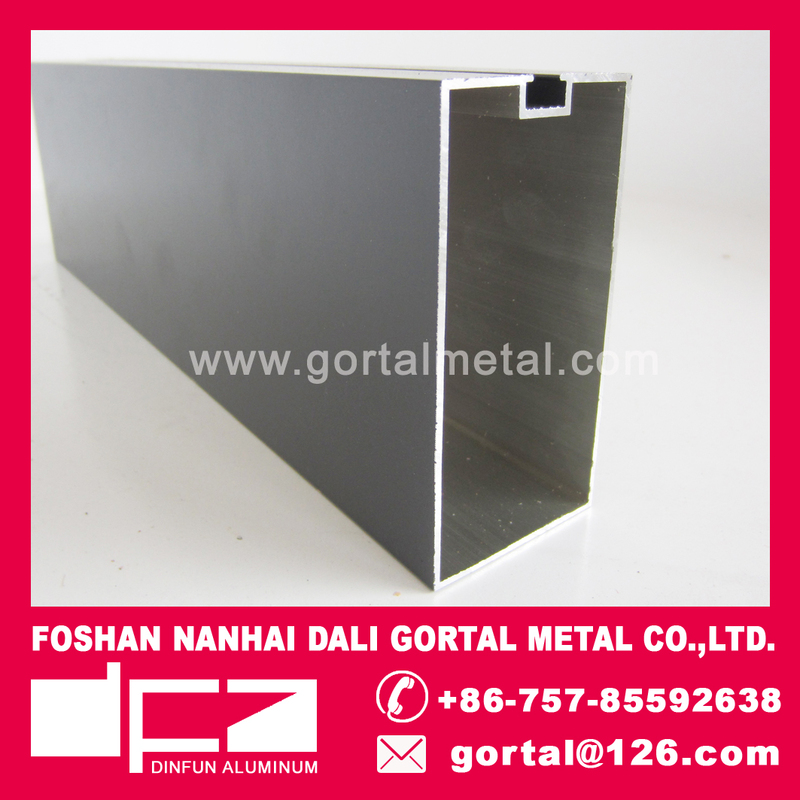 Foshan Nanhai Dali Gortal Metal Co. Ltd is professional in production of high quality aluminium alloy profiles for the using of decoration, construction and industry. 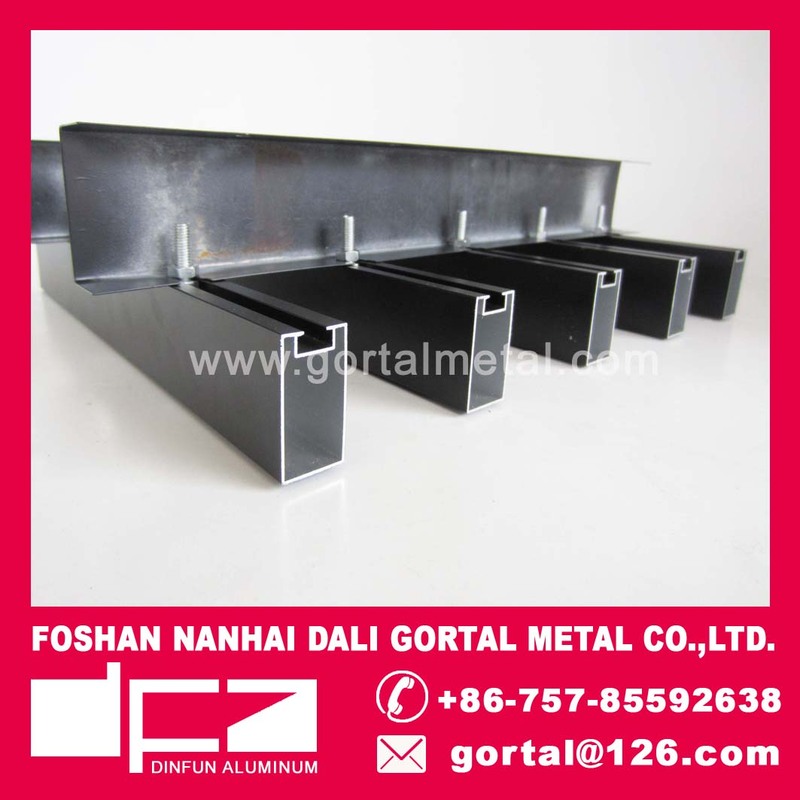 After long years of experience and self-improved technology, nowadays we are focus on products such as Aluminum tile edge trims, aluminum baffle ceiling, aluminum curtain tracks and aluminium profiles for other using for housing and commercial. 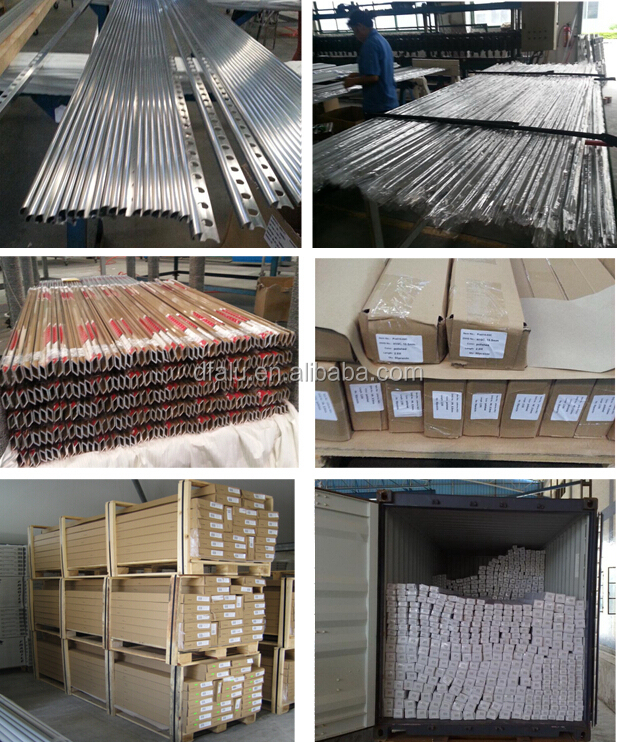 And as per our stable quality and efficient service, our products have been export to markets all over the world, especially Europe, America, Australia, Italy,Middle East and so on. 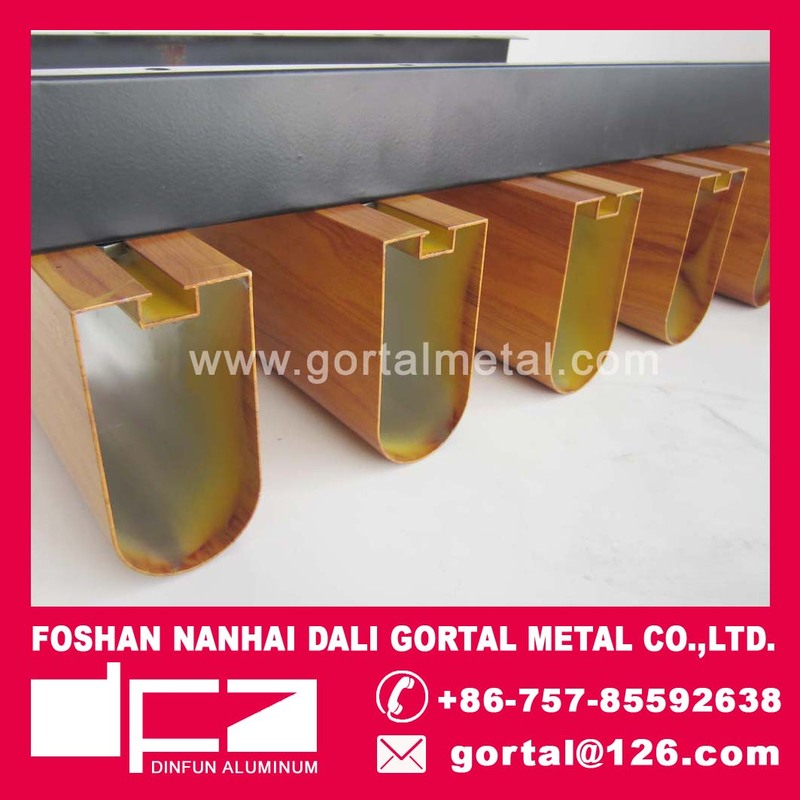 We Gortal Metal are welcome and confident to cooperate with you and open a bright market together. 1. Q: What’s the length of products can be? 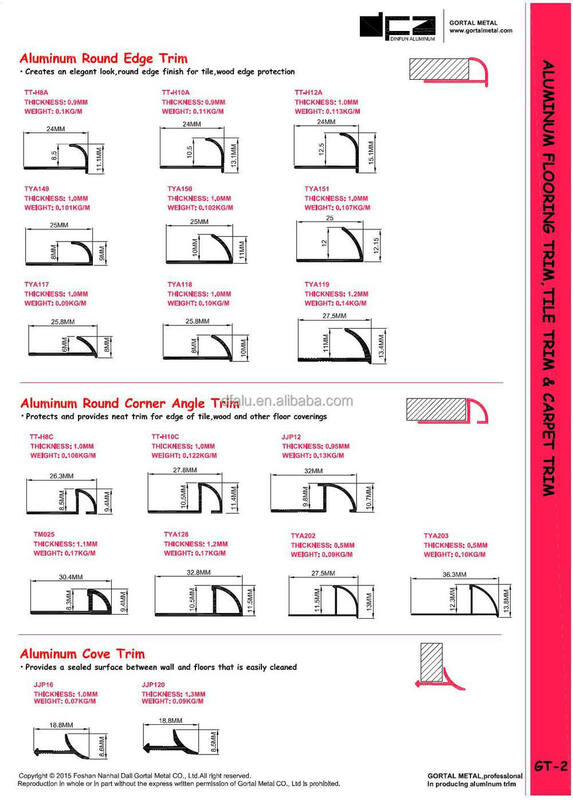 A: 1m, 2.4m, 2.5m, 2.7m, 3m or customized. 2. Q: What’s the MOQ of order? A: 1,000pcs per each item per each color. 3. Q: What’s the payment term? A: T/T 30% in advance, then balance to be paid before delivery. A: After 30 days by receiving the deposit, new products cost 10 days extra. 5. Q: Is sample available? A: Yes, free samples will be provided.